The Austin Air HealthMate Jr. True HEPA HM-200 Filter is the best in overall protection available from Austin Air for people that suffer from allergies, asthma, and chemical sensitivity. 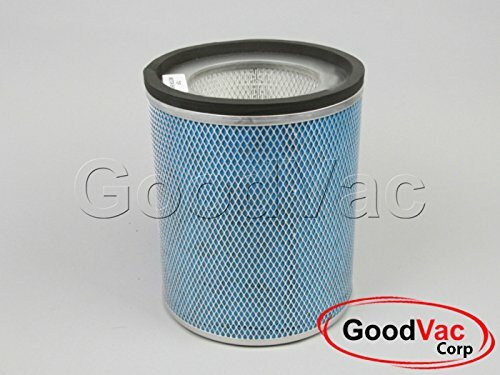 The filter uses a combination of powerful filtration and high velocity airflow which helps to significantly reduce exposure to the indoor air pollutants that trigger allergies, asthma, other respiratory distress. Cleans large areas up to 700 square feet. Save money with long lasting filters.